Dare I start this off by saying that almost everything we say needs a qualifier these days? I was reminded in a sermon this past Sunday from my pastor that we should be very careful what we say online for the whole world to see, and be very aware of the way we are reflecting and portraying Christ. I think this is true, and I hope that we always portray the grace, mercy, and love of Jesus through the words we share on this blog. YOUR – This is not about us. 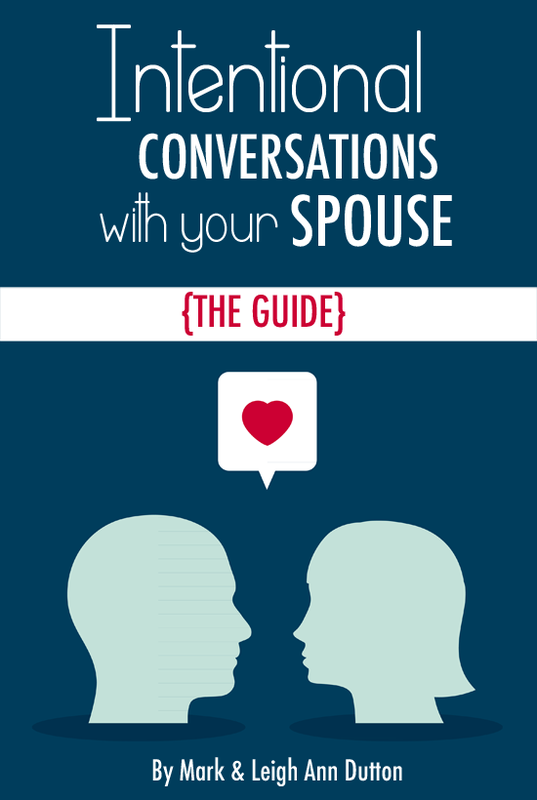 This blog and the content shared here is purposed to be a catalyst for the transformation of YOUR family. We don’t want it to be about us or a recipe of how your family should operate, but instead to bring biblical principles and scriptural basis for You to evaluate what God would have for your family in the areas discussed. 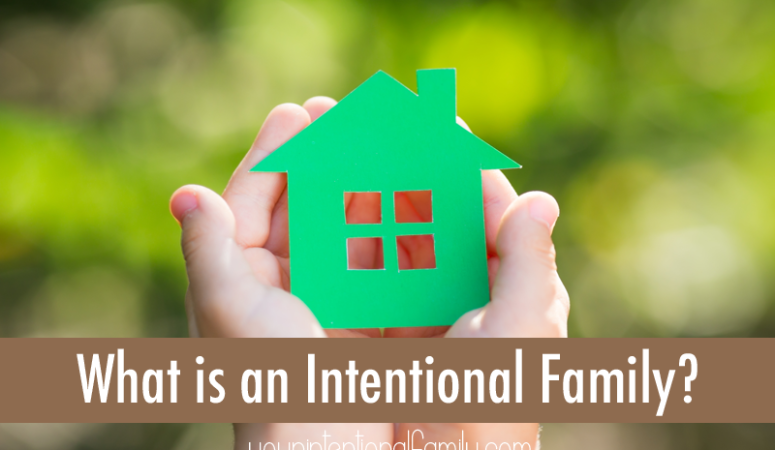 INTENTIONAL – Referring to living an intentional life in order to glorify God as a follower of Christ. 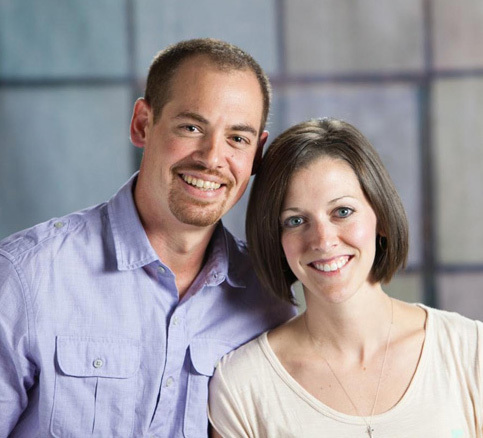 Evaluating, praying, seeking, and daily walking in God’s will for your family. “You see, the character of a life is not set in two or three dramatic moments, but in 10,000 little moments. The character that was formed in those little moments is what shapes how you respond to the big moments of life. It is this approach to the life of our family that I believe will make an eternal impact on the world around us. FAMILY – The audience we are writing to and for are families. We are not seeking to elevate the family as a prestigious model for the Christian life, but to speak to those in this season to redeem and maximize their season for God’s kingdom. Each family will look different in shape, size, color, location, and routine, and we hope to capture diversity in this process, but what makes a family is the core nucleus of the people who share a home and have the opportunity to daily impact the lives of one another. 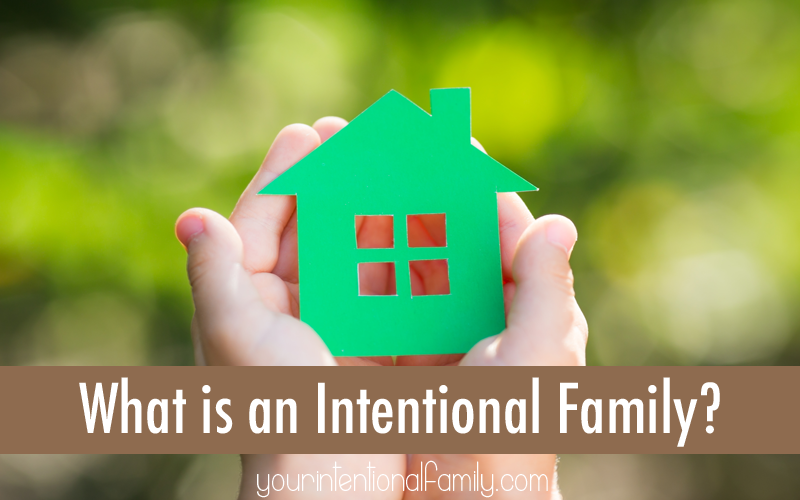 So, now that we have that laid out there, let’s talk a little more about why we are passionate about Your Intentional Family. I am convinced that never in all of history have so many opportunities and possibilities been set before us. There are so many things vying for our time, attention, and resources that it’s easy to get lost in it all. If we are not intentional with the substance of our family’s life, we will get lost in the undercurrent of our culture, becoming a byproduct of our surroundings, and we will lose ourselves seeking satisfaction in things that just can’t satisfy. We are at a pivotal moment in history when the Christian life continues to take the form of an industrialized recipe to portray a better life rather than a transformational process to portray the hope and mystery of the gospel. Our children are watching and learning from the choices we make. The world is watching for a difference in our lives. If we don’t make the gospel central and core to the way our family functions together, we can’t expect that we are going to apply it in the other areas of our lives, because it shows we just don’t believe in the power of it. While it can all seem quite overwhelming, we believe that a firm foundation in God’s word, and a commitment to discipleship and gospel living in the home can make the rest of this crazy life make a lot more sense. By offering the grace and mercy we have received from Christ to one another in the close quarters of our home, we develop a habit that can then carry outside of the home. See, we are not offering up a formula to make your family the poster image of the perfect Christian life. It’s not about being a “better” family or having a “better” life with less conflict and more smiles. While those are good things, that is not the end game. 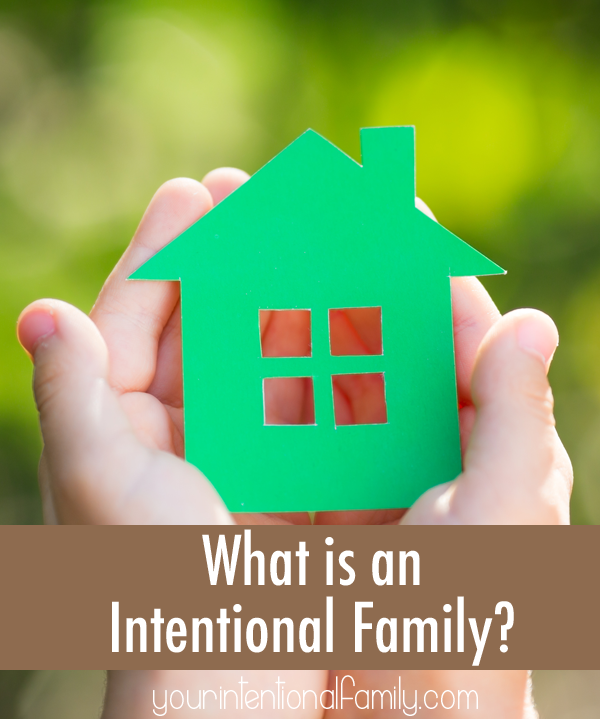 The purpose of being an intentional family is to make our lives count for the glory of God. Just like elders are called in 1 Timothy to have their home life in order, to be qualified for their role in leadership, we believe building the firm foundation of discipleship and worship in the home equips families to be more effective for the Kingdom of God. The end is not just a prettier family life (while that is a nice byproduct) but a nucleus of the gospel that impacts everything it comes in contact with because of the transformation, hope, grace, and mercy that are taking place in the home. The question is: Will you join us on this journey to be intentional with the life of your family? Will only follow if this blog is not totally focused on the nuclear family. Families come in all configurations, not just the one you are living. Two adults + kids is not my season of life; we are two retired adults living with 2 terrier rescue dogs.